Other Info: 16 from Australia. Been flying for 7 years only been flying iMac for 4. 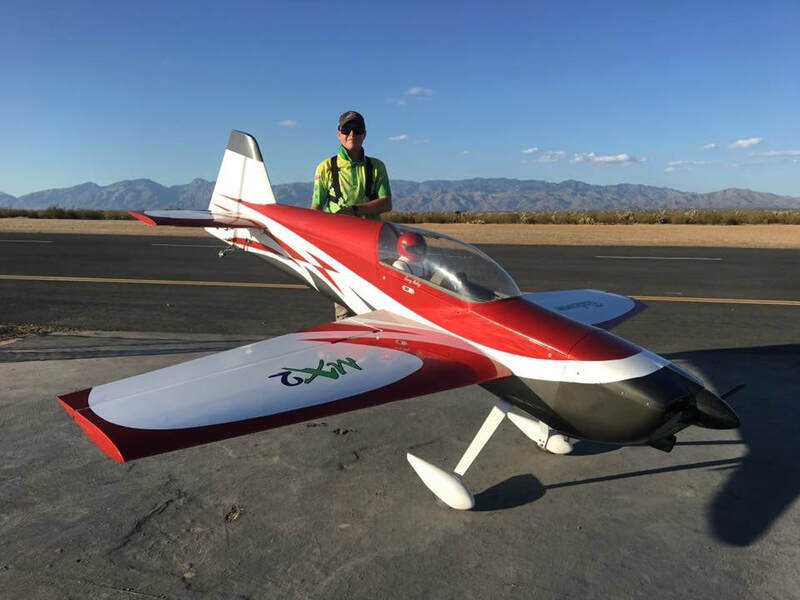 Tucson Aerobatic Shootout 2017 1st place intermediate.